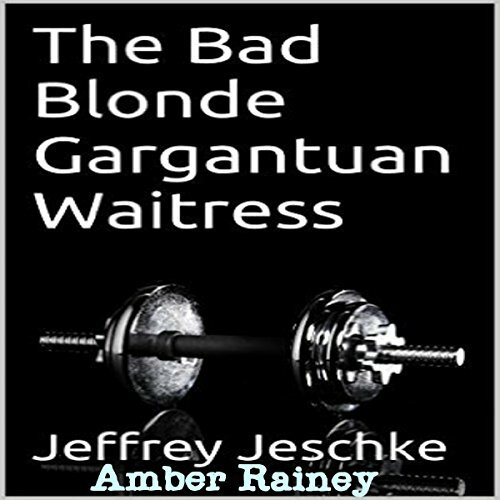 Showing results by narrator "Amber Rainey"
A greedy father. A beautiful daughter. A faceless noble. With a word, Aloysius bargains away Angelique's future for a hefty bride-price, and no one, not even Angelique's beloved mother, can save her. My 1st time read in this genre was enjoyable. 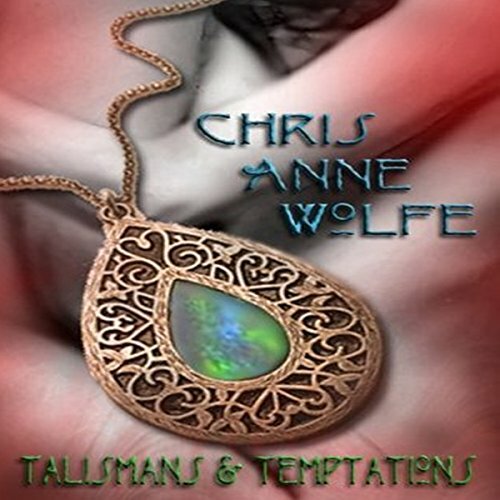 Talismans & Temptations collects short stories, songs, poetry, and fragments of novellas by beloved lesbian-feminist author Chris Anne Wolfe. As a special gift for listeners worldwide, the collection includes first-ever previews of Sands of Aggar and Oceans of Aggar - the last two books in the series that began with Chris Anne's Shadows of Aggar and Fires of Aggar. With the exception of the powerful "Death, Sweet Suitor Mine", all the offerings in Talismans & Temptations have never before been published. 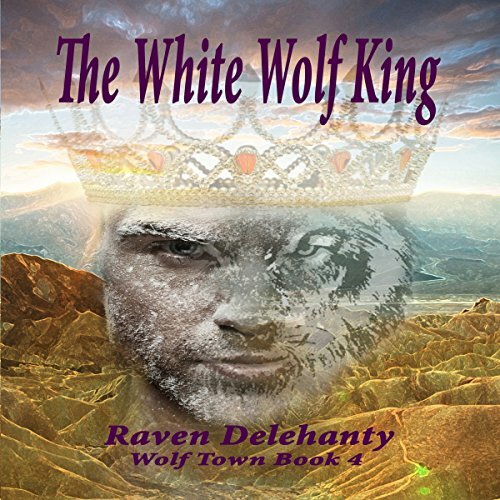 The white wolf King Vladimir Tarquinius is King of the Lycans. He is struggling to get his people safely from the Carpathian mountains to the United States, to avoid the evil Blackthorn who wishes to destroy everyone he cares about. He thinks he shall spend his life in the service of his people, with no regard for his own happiness. He unexpectedly meets Gloria Daniels, a young mother struggling to survive. 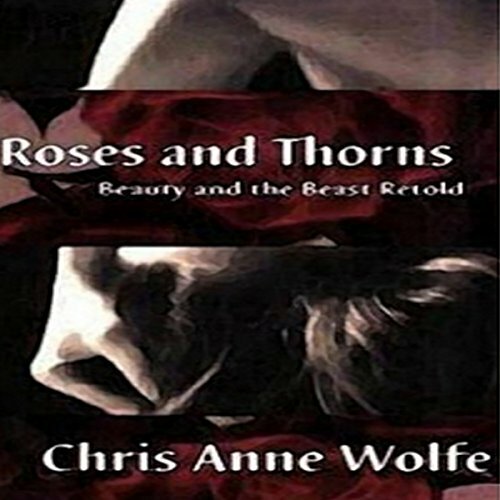 Her beauty captivates Vladimir - can he win this young woman's love? Can he save his people? Can he avoid Blackthorn? A young woman is running for her life. 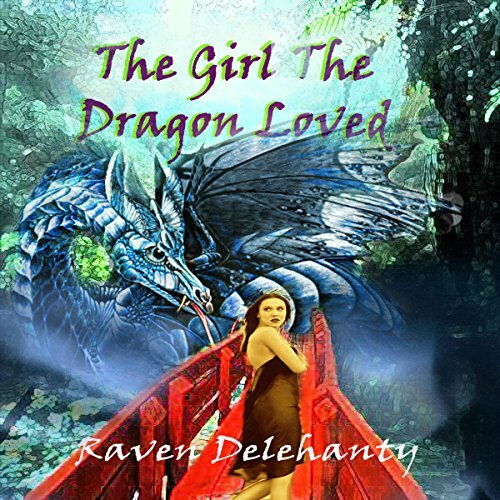 When she finds help in a most unlikely place...a dragon cave. After begging for his help, she finds that he needs her to save his child with the very skills that she is running from. The bond that soon forms is unlike any she has known before. Can love grow from this unlikely union? Samantha is burned out from years of healing others. She needs a vacation away from everyone. Thinking she is the only Lycan there, she lets her guard down and falls hard for a god-like warrior who shows her the meaning of desire. 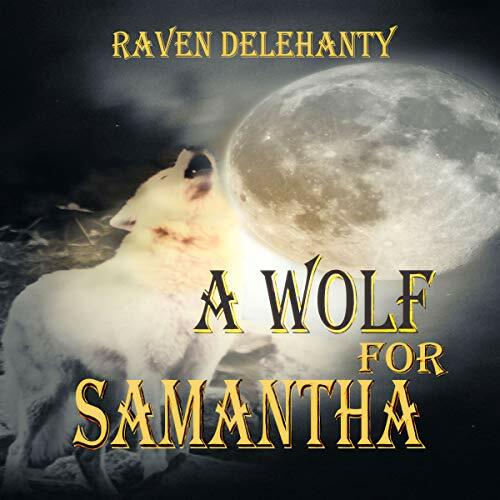 Unexpectedly, tragedy forces her into the arms of a Direwolf and she must find a way to bring them together. This audiobook is to help newcomers and experienced paleo diet followers alike. 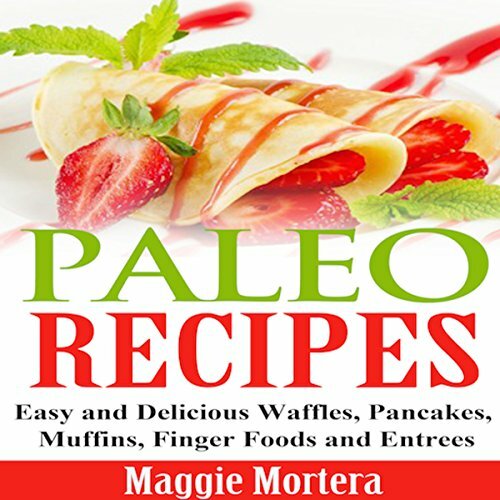 Learn about the paleo diet in the introduction, then put the guidelines into action with five sections on paleo recipes using coconut oil. The delicious underlying flavor of coconut is complimentary to many food combinations. Try out these waffles and pancakes for breakfast, without spiking your blood sugar levels. 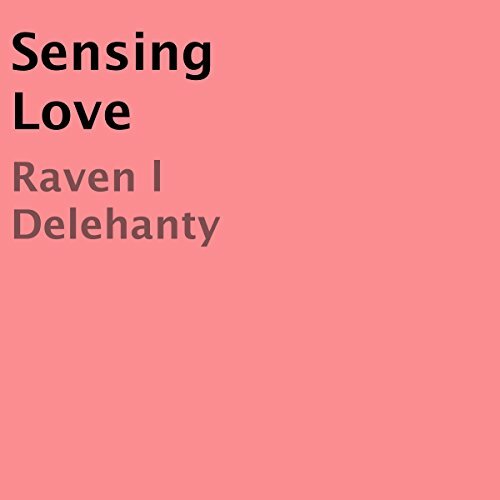 Reeling from the death of his mother and his brother Lochlan's departure to the Royal Navy, Ciaran Allen finds himself alone and thrust into life as ward to the King and Queen of Eiremoor. 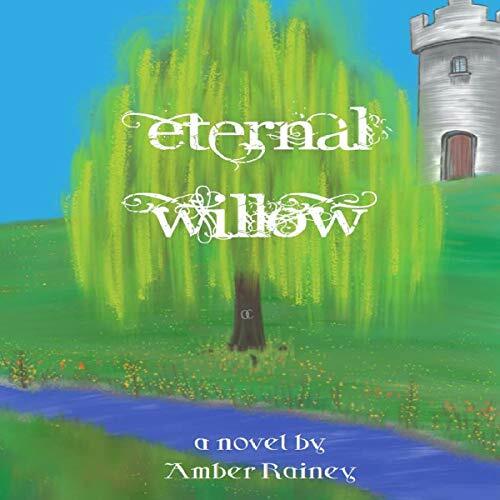 He grows up alongside the magical and headstrong Princess Orla -- the two fighting with each other nearly as much as they fight for each other -- planting the seeds of love beneath the branches of their favorite willow tree. When war is declared, the newly betrothed Orla and Ciaran separate as Ciaran takes to the high seas, battling both the enemy and vicious pirates. When Ciaran is believed dead after a major battle, Orla is faced with the decision to marry her friend and ally, Prince Olav of Fadersogn, or believe that the love between her and Ciaran can transcend anything -- even death. 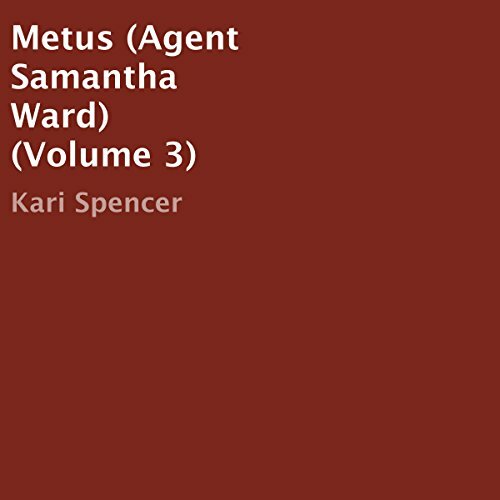 Samantha Ward is not your typical Homeland Security agent. She is someone who was transformed into a superhuman because of some strange goo that joined with her. As a result, she now has super human abilities that help her fight crime. Five short stories full of love and adventure. Donna was no ordinary waitress. She passed gas constantly on the customers, and she was a gargantuan of a woman.